It’s not an easy thing to distinguish yourself from all the accounts like yours. Each has the same goal of being unique and successful meaning it takes someone unapologetically special to attract the hearts and minds of thousands around the world. 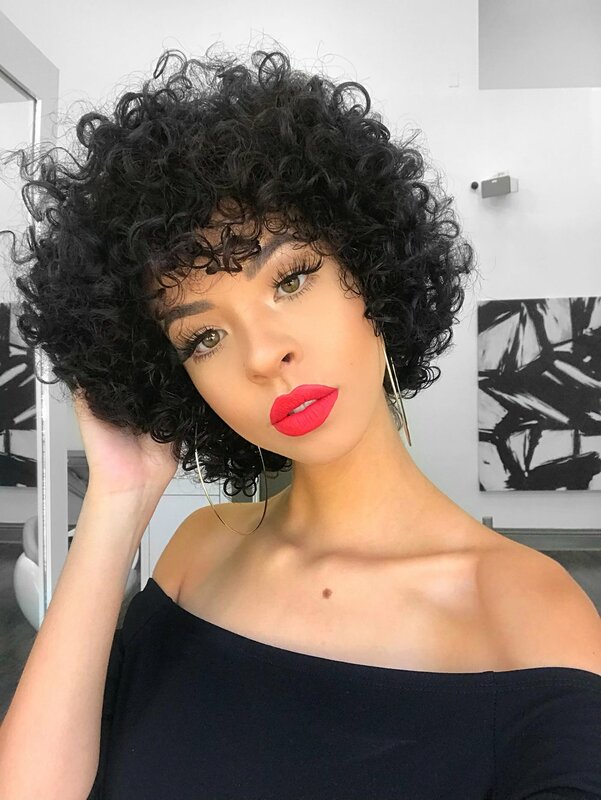 Natalea Lawton-McCoy is able to do just that with style, class and a cosmetics-inspired Instagram her fans can’t take their eyes off of. We contacted Natalea to get her take on how to best start a makeup-themed social media account. Natalea draws inspiration from a variety of locations including Pinterest, her family and influencers who share similar interests. Since her page’s inception, she’s found that her self-esteem has received an enormous boost. One of the cons she unfortunately has to deal with is the stress of maintaining her image by constantly posting. It’s a problem we all struggle with. There’s this omnipotent feeling that if we don’t submit content daily to our respective social media accounts, a black hole will open up under everything we worked hard for and all our triumphs will start to disappear. That being said the obligation to consistently create doesn’t have to be a bad one. Developing a routine can in fact help you get where you need to be. According to Natalea, one of the foremost things you should keep in mind when starting your cosmetics page is to not let other content creators get you down. You’re every bit as capable as the people you follow and that’s something you should never forget. Stay focused on doing you and your platform will take off. Set goals and stay true to your commitments to surpass even your greatest role models. Natalea continues to incorporate positive thinking into every picture and video she creates for her fans. She’s of the belief that if you keep a positive internal disposition, anything that you put out for others to receive will be a hit.